Comfort casual is the name of the game with our Pismo slide. 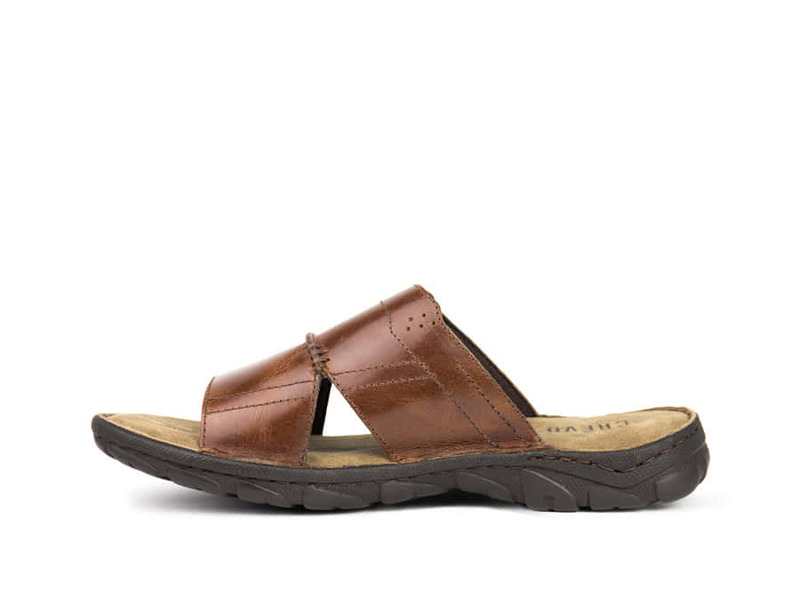 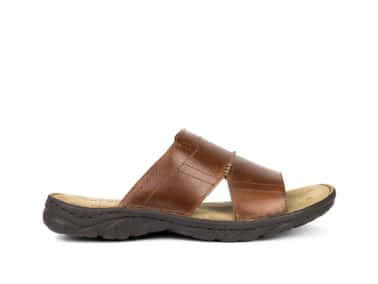 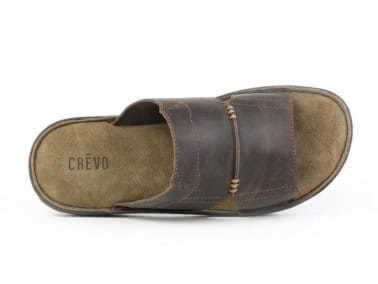 A genuine leather slide sandal combines with a real suede covered memory foam footbed for the perfect pairing of comfort and style. 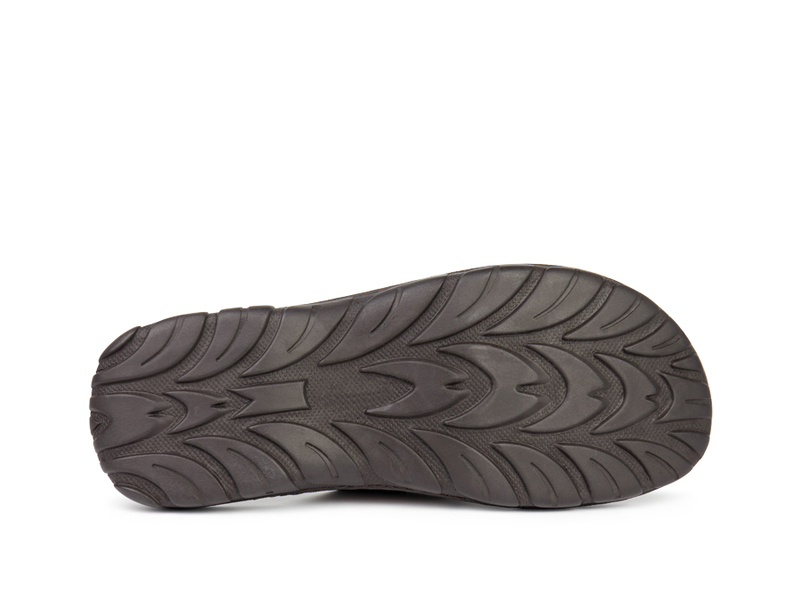 Finished with a flexible outsole; these are perfect for all-day wear!